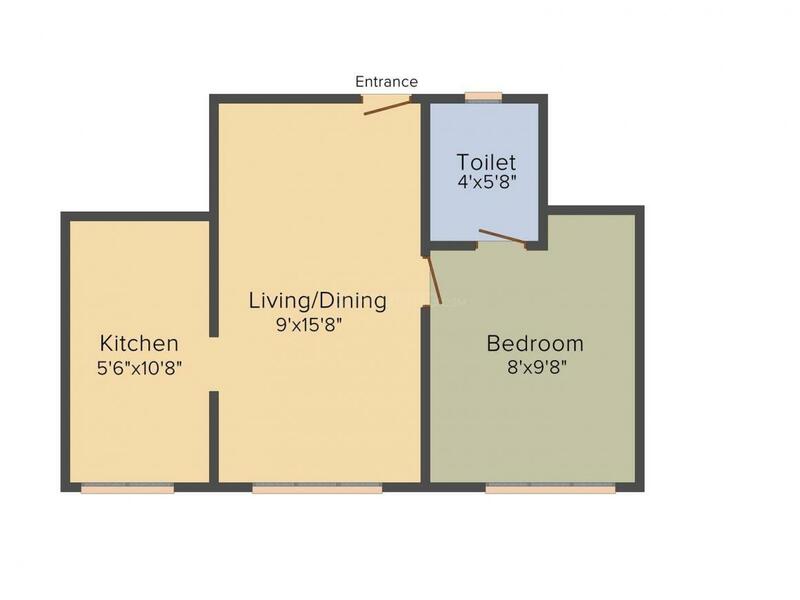 425.00 sqft. 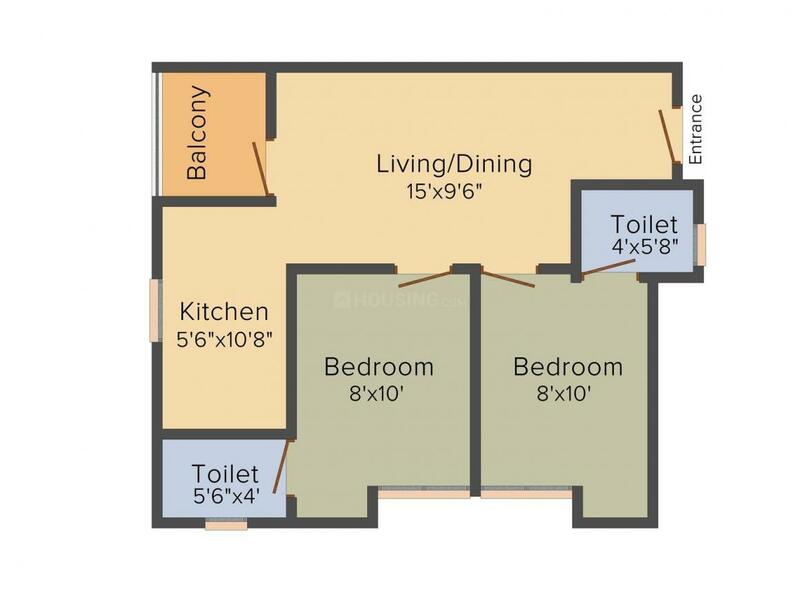 - 1130.00 sqft. 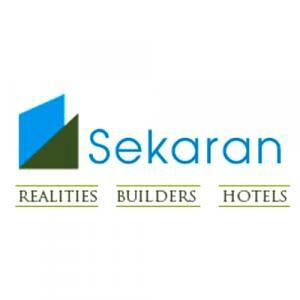 Sekaran Realities presents a housing project located in Sithalapakkam, Chennai. The project comes equipped with all the basic facilities necessary to meet daily requirements of the modern urban lifestyle of its residents, including Security Guards, Children Play Area, Rainwater Harvesting, Terrace and Parking. In Sekaran Realities Woodrow, the interiors are thoughtfully designed to provide adequate space, light and ventilation to the residential units. 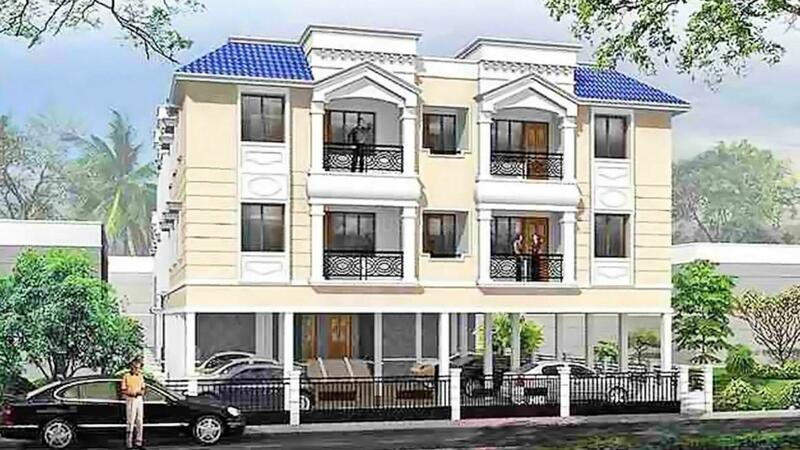 Sithalapakkam is well-connected to other parts of the city via an extensive road.